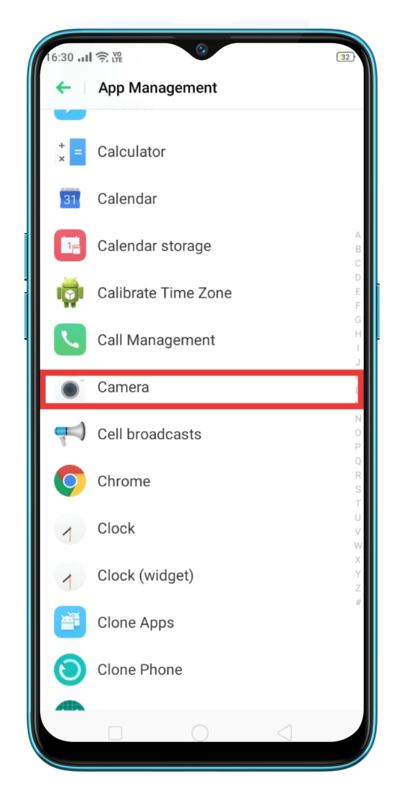 What If you can’t switch between front and rear camera? Learn what to do if you can't switch the cameras or you don't see the "switch" icon. Clear camera's data and cache. 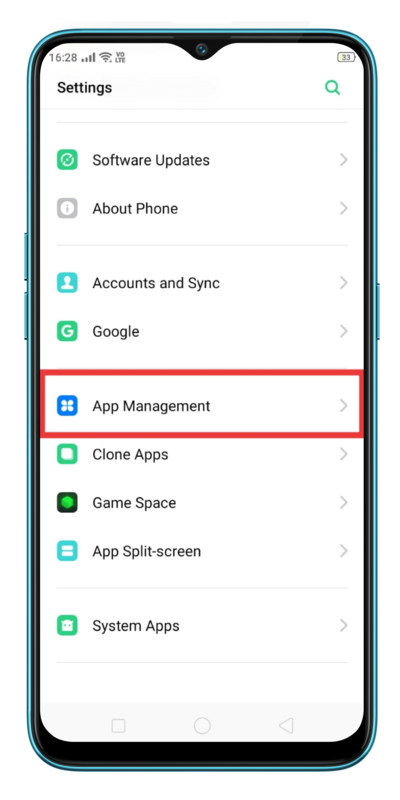 For ColorOS 5.2: Go to [Settings]> [App Management]> [Show System Processes] > [Camera] > [Storage use] then click [Clear data] & [Clear cache]. Restart the phone, and see if you fixed the issue. Press and hold the Sleep/Wake button until the Slide down to power off message appears. Drag the power icon down to turn off the phone. To turn the phone back on, press and hold the Sleep/Wake button until you see the realme logo. If the cameras won't switch when you click Image, download a painting software such as Autodesk Sketch Book, and use it to test if the touchscreen is working properly. Open the software, draw lines across the Image area and see if lines are displayed. If lines are not displayed, it might be the touchscreen issue.